Birds are beautiful creatures that practically invented singing. While we can all appreciate birds on some level, not everyone is an avid birdwatcher. 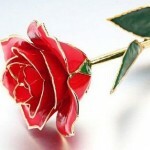 If you know someone that downright adores the sound of a mockingbird, or the flutter of hummingbird wings there is a way to guarantee they also love whatever present you purchase for them. 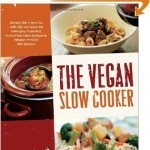 These gift ideas for bird lovers are sure to make them go cuckoo crazy! 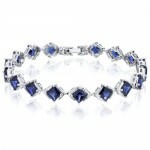 Want to ditch the materialism this year? Instead of buying a gift you could always take them bird watching somewhere they have never been, or make a donation in their name to a bird preservation society. 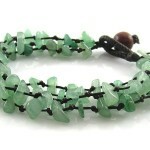 Or, you could buy one of these awesome, affordable gifts for bird lovers. Calling all birds! 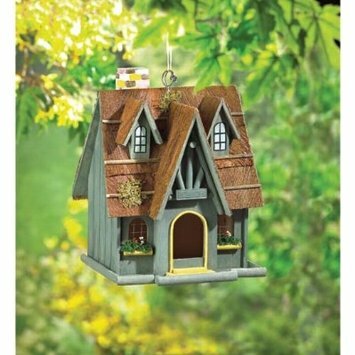 This adorable cottage makes the ideal bird house, plus it invites more birds around for endless chances to bird watch. 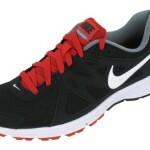 Birds build their nests way up high in the trees and fly up in the clouds where the human eye can’t fully see. 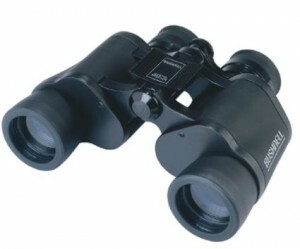 A pair of binoculars will enhance the bird watching experience, and your loved one will have you to thank for that! 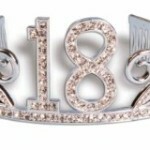 Have more than $23 to spend? There are more advanced binoculars that greatly vary in price, see more options by clicking the ‘buy now’ link. Even experienced bird watchers are full of unanswered questions. 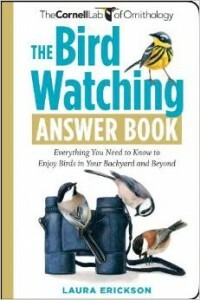 This highly rated book offers answers to all of the most pressing questions about birds, in the backyard and far beyond. 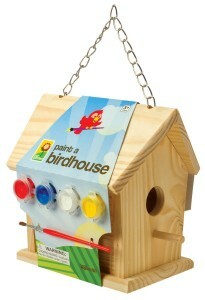 This wooden birdhouse comes with a set of paints and a brush in order to create the perfect personalized birdhouse. This makes an excellent gift for young bird lovers out there, especially if they have a creative edge–which most all kids do. 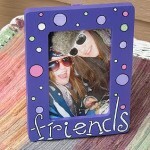 Pair this present with stencils, paint sponges, or other fun decorative ideas to add more chirp to the fun. 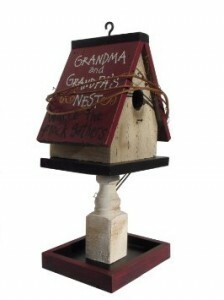 If it’s your Grandma or Grandpa that loves birds, check out this awesome birdhouse made especially for them! 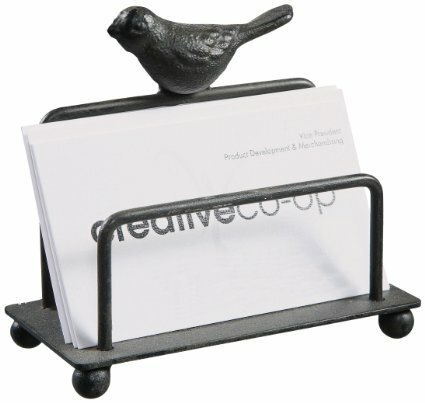 The perfect gift to brighten the day of a business driven bird lover. 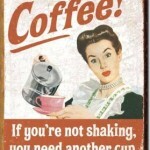 You can never have enough glass cups in the house, it seems no matter how many I collect I could always use more. 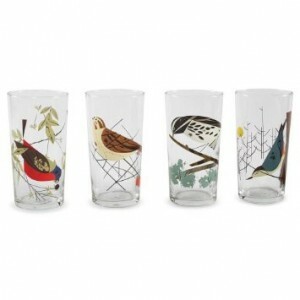 This boxed set of 4 beautiful bird glasses makes for the perfect gift, practical and bird-friendly. Crafted with resin and lustrous bronze-finish, this eagle statue makes an incredible focal point for an office, library, living room, bedroom, or any room! 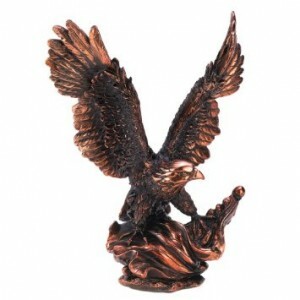 If the bird lover you have in mind is into big winged-creatures this Eagle statue will take the birdseed for best gift. 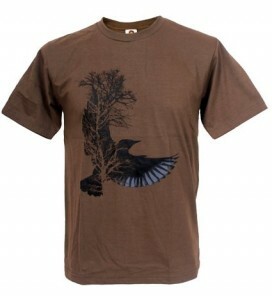 This comfortable, masculine tee pays tribute to the beauty of birds, the perfect gift for the male bird enthusiast in your life. 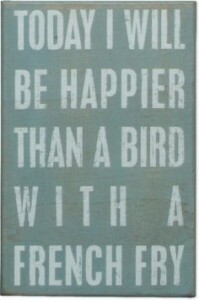 “Today I will be happier than a bird with a french fry.” Anyone who spends a lot of time watching birds will get a giggle out of this well-crafted home decor sign. If someone spends a considerable amount of time watching birds they see all sorts of incredible, and inspiring things. 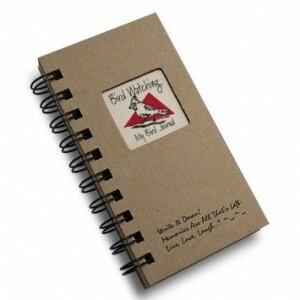 Gift them the perfect journal to document it all. 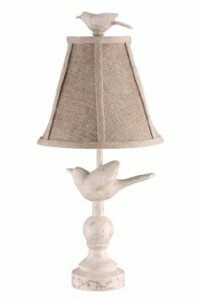 Rustic, country, traditional, or feminine decor, this pretty bird lamp will look great with many different styles. Say hello to designer duds with embellished bird detailing. 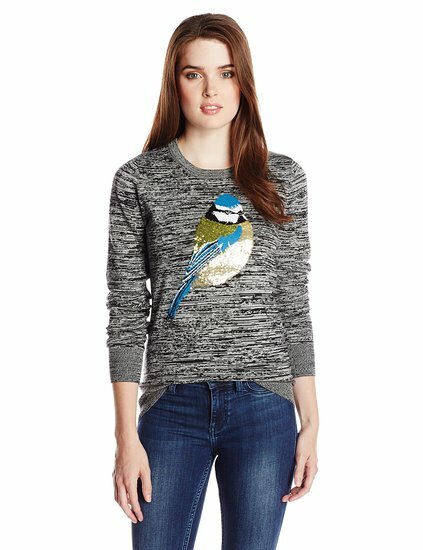 This beautiful 100% cotton sweater makes a great gift idea for any fashionista with a fetish for birds. 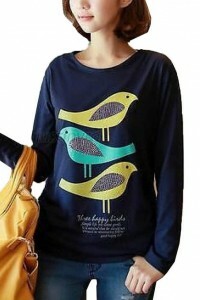 A more affordable sweater adorned with sweet birds will help keep your bird lover warm while they observe winged-creatures in the sky. 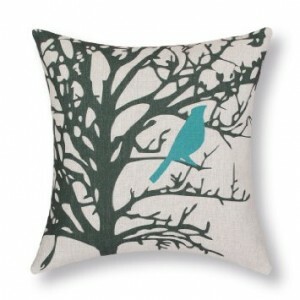 This adorable pillow cover embellished with a teal bird comes in a variety of different prints and colors, each featuring birds of course! 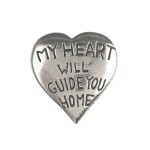 Perfect for indoors or outdoors, just don’t forget to purchase an 18 x 18 pillow for this cushion to fit over. 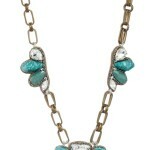 Lucky brand jewelry is high quality, plus this unique design will absolutely delight any bird lover on your list. 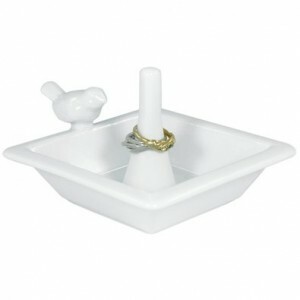 Ceramic jewelry dishes make the perfect place to stack rings, bracelets and necklaces. 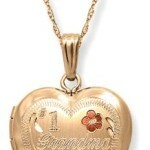 Give a great gift even if you have no money! 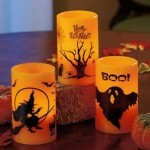 Creative and free gift ideas. 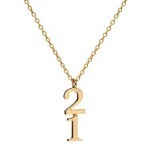 Libra gift ideas for him; learn more about male Libra. 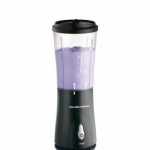 Enjoy these unique, fun, practical, and just plain awesome gift ideas for coffee-lovers!